Media Temple is an award winning WordPress hosting service provider since 1998. It is the world’s most popular website platform combined with industry leading performance and awesome support. In every plan of Media Temple, it features automatic core updates, 30-days backup & restores, security monitoring, unlimited support and much more helps to grow your business on the web. 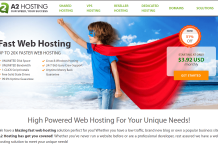 Migrating sites from other providers (for a fee due to their custom control panel). Free one-click script installer solely for Drupal, WordPress and Zen Cart. However, manual installs can be done on virtually everything you need. Disaster recovery/restoration support (for a fee). Have your whole site managed by an expert at Media Temple (for a fee). SSL certificate. If you need it installed, it will incur a fee. Unlimited data transfers, which means you don’t need to worry about bandwidth. Secure local backups (for a fee). It’s essential you also do your own backups. Emergency clean-up of malware and removing your name from blacklists (a monthly fee). If you want to be proactive and have your regular monitoring, clean-ups and more, it will incur a monthly fee, but it may save trouble down the track. Add-on email with GSuite for just $5. Easy to set up and MT provides an installation tool. Does Media Temple offer 100% money back guarantee? Not sure, it is not mentioned! Currently, no active coupons/discounts and deals are available for Media Temple. 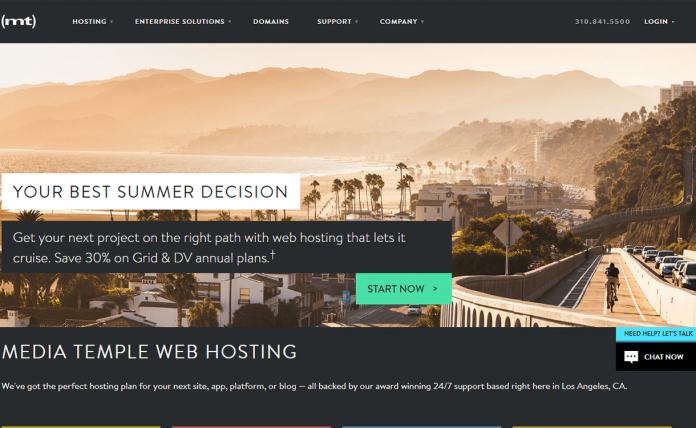 However, Kinsta offers 2 months of FREE hosting – grab it! 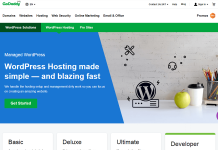 Hey Buddy!, I found this information for you: "Media Temple – Affordable Hosting for WordPress". Here is the website link: https://wpallclub.com/hostings/media-temple/. Thank you.